1968 The Club organises and hosts the Scottish Boys Championship for the last time before handing over to The Scottish Golf Union. 1972 The Club hosts Final Qualifying for The Open Championship for the 1st time. 1974 The Scottish Boys Championship returns to The North Berwick Golf Club for the final time. 1980 The Club hosts Final Qualifying for The Open Championship for the 2nd time. 1985 The Club hosts The Scottish Amateur Stroke Play Championship. 1987 The Club hosts Final Qualifying for The Open Championship for the 3rd time. 1992 The Club hosts Final Qualifying for The Open Championship for the 4th time. 1994 The Club hosts The Scottish Club Championship. 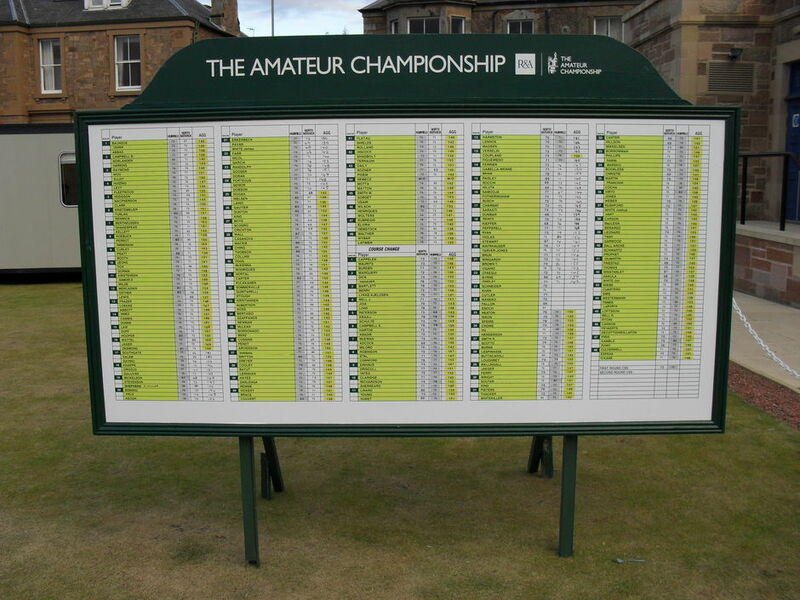 1995 The Club hosts The Scottish Amateur Stroke Play Championship. 1999 The North Berwick Golf Club hosts the Ladies Golf Union organised Vagliano Trophy, featuring the best lady amateurs from Great Britain & Ireland against those from Europe. 2001 The Club hosts The Scottish Club Championship. 2002 The Club hosts Final Qualifying for The Open Championship for the 5th time, with the lowest score by Trevor Immelman (The Masters Champion 2008). 2007 The Club hosts Final Qualifying for The Seniors Open Championship. 2008 The Club hosts The Ladies British Open Amateur Championship, won by Anna Nordquist. 2010 The Club co-hosts with Muirfield The Amateur Championship. 2013 The Club hosts Local Final Qualifying for The Open Championship for the 6th time. 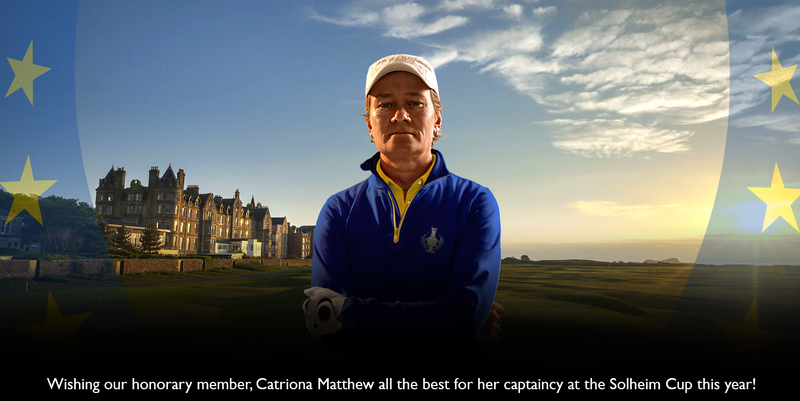 2015 The Inaugural Qualifying Tournament for The Aberdeen Asset Management Scottish Open.